When I was growing up in Australia most of the mushrooms we’d eat came in cans. There were only a few types of fresh mushrooms at our supermarket (mostly champignons) which we’d cart home in paper bags and later add to salads. Since those days, they’ve grown to become a major horticultural industry in Australia. Despite this, nothing quite prepared me for the extensive array of Japanese mushrooms on offer. 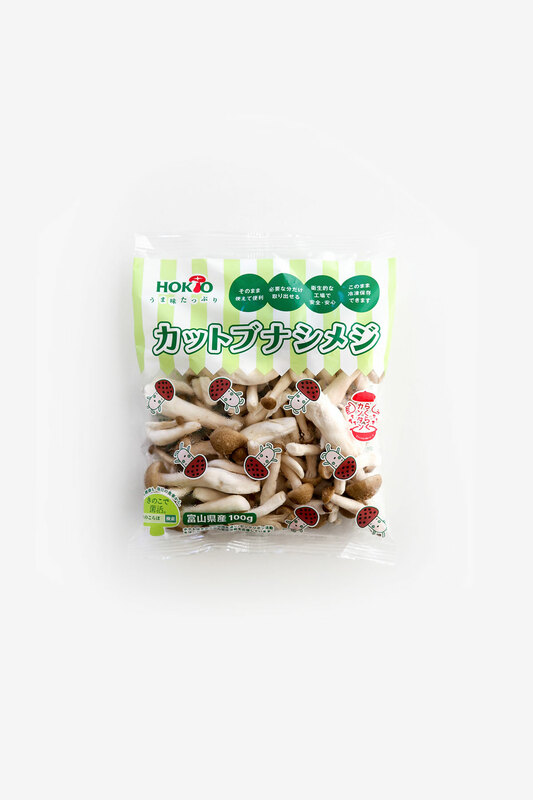 Known as kinoko in Japanese, mushrooms are used widely in Japanese cuisine and grocers sell an incredible range both fresh and dried. 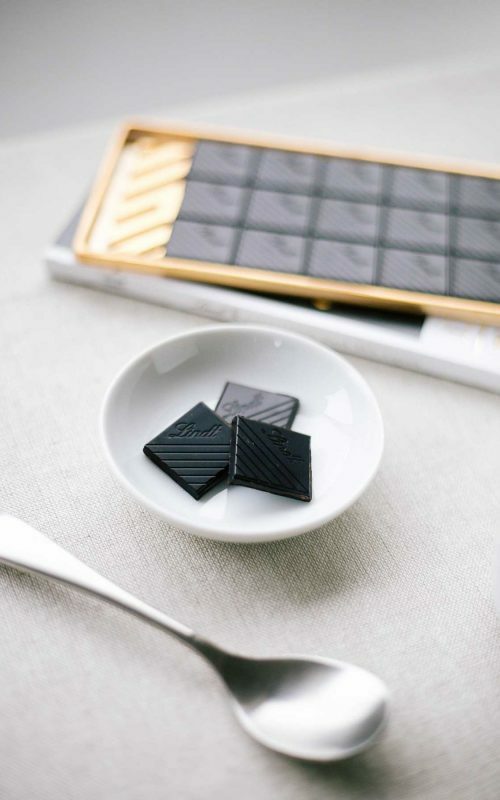 With so many options, it’s an ingredient I’ve often avoided; afraid of using the wrong variety! 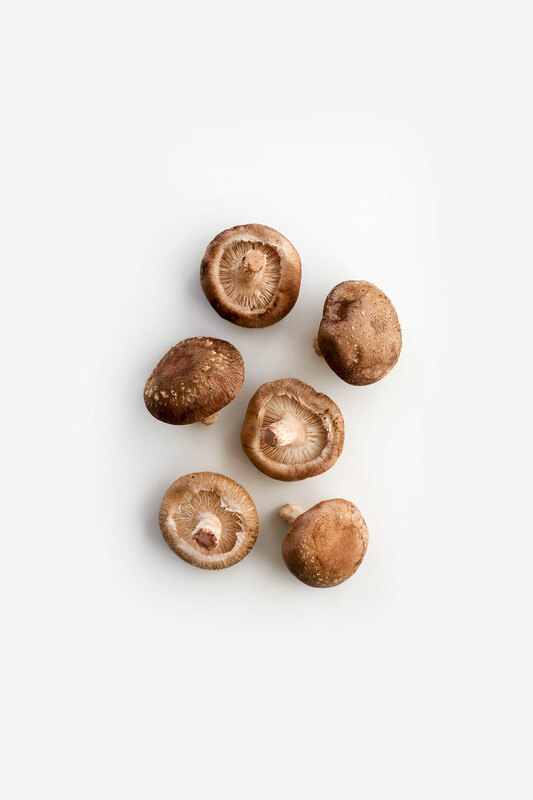 Mushrooms are described as umami, having a rich savory flavor and they are relatively low in net carbs. 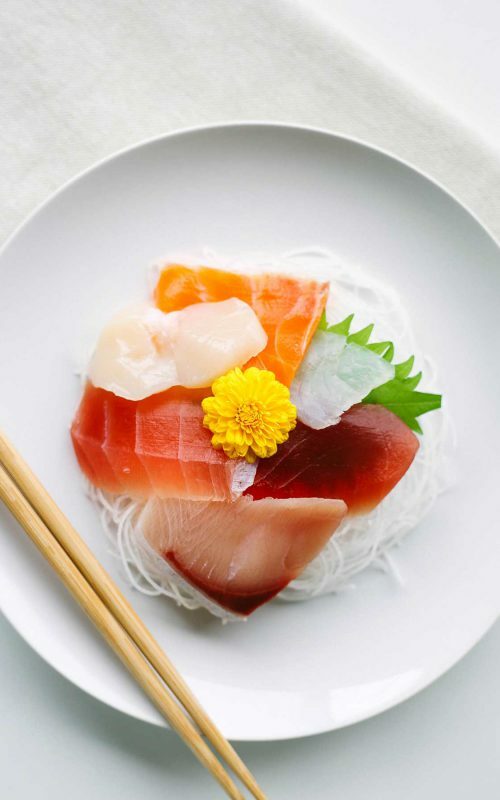 In Japanese dishes they are generally handled delicately; prepared by grilling, steaming or stewing, rather than the western approach of preparing them in butter or oil. To start learning more about all the types, I visited my local grocer and purchased all the varieties they had on offer. 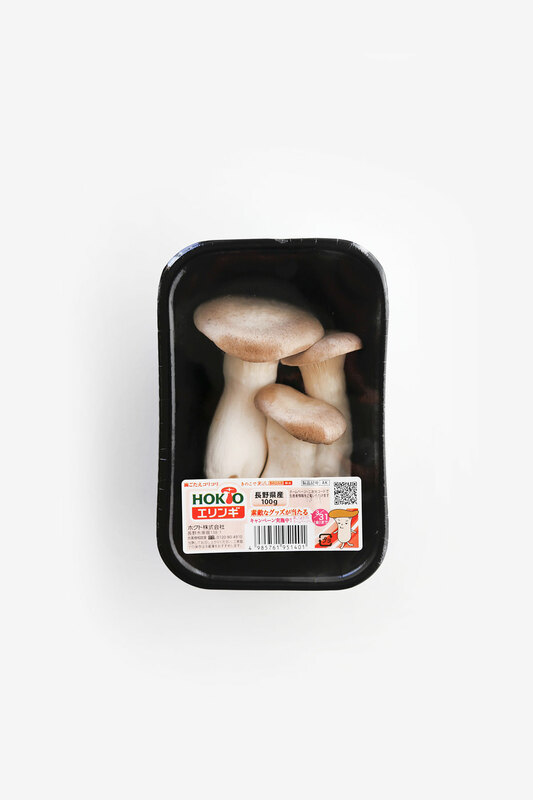 Shiitake are the most well known Japanese mushrooms outside of the country. They are commonly used at home, especially in their dried form. They have a rich woody flavor and are chewy and dense, which is why they are commonly used as a meat replacement in burgers. They are used in many ways in Japanese cuisine; grilled as a side, simmered in soup, boiled in hot pot (or nabe) and added to miso soup. Around 4.5g of net carbs per 100g. 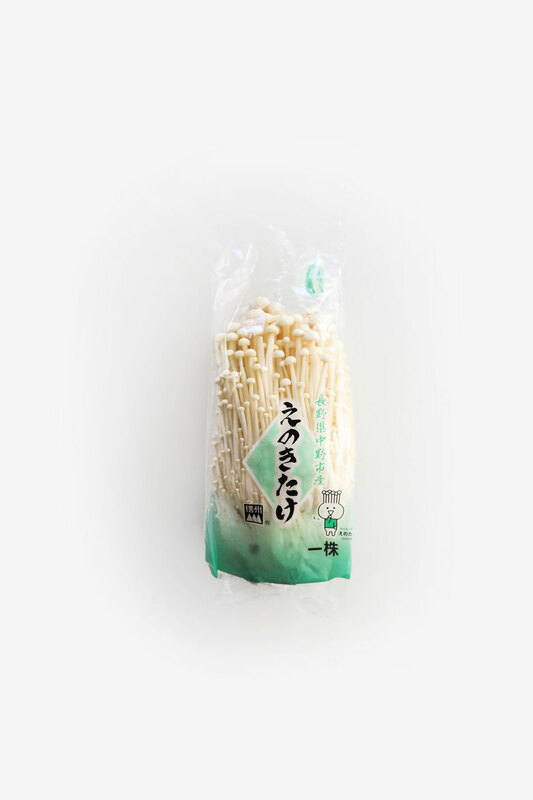 Enoki are very long, thin, small white mushrooms that are sold in dense bunches. 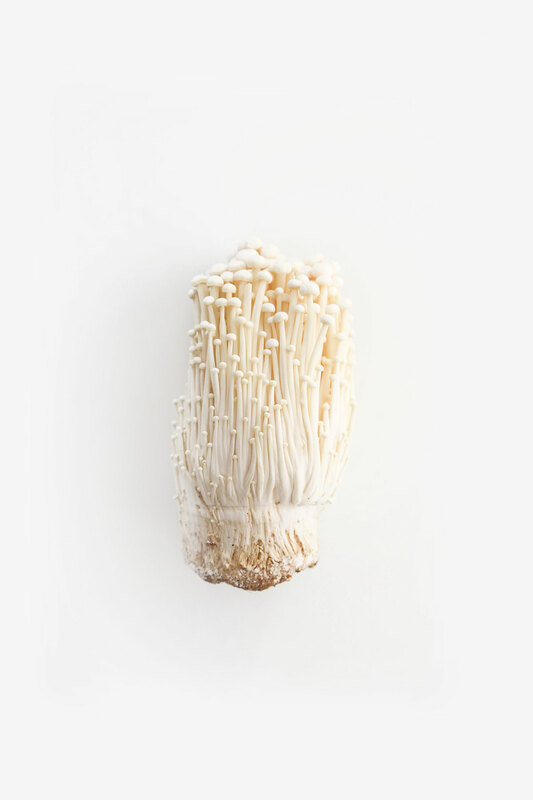 These delicate fungi are crunchy and don’t have a strong flavor, they tend to absorb the flavors of whatever they are cooked in. 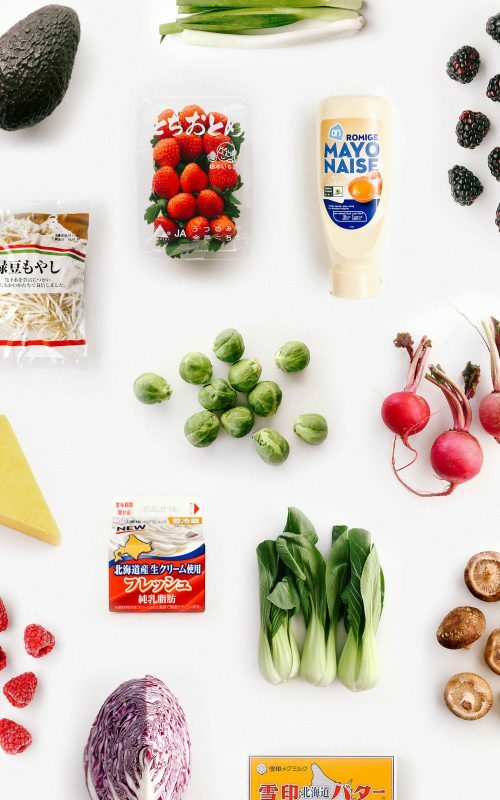 Thanks to this, they are especially common in soups, stews and hot pot (such as shabu-shabu and sukiyaki). Around 5.3g of net carbs per 100g. 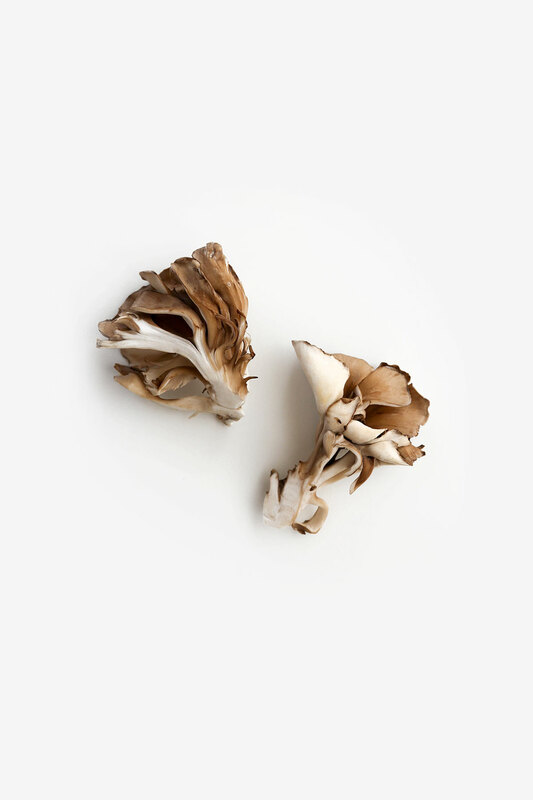 Maitake are one of the more unusual looking mushrooms, with dense clusters of wavy shapes that look like curled leaves. Their name translates to “dancing mushrooms” and I love the beautiful shape they make. They have a woody and smoky flavor and an interesting texture when added to dishes. 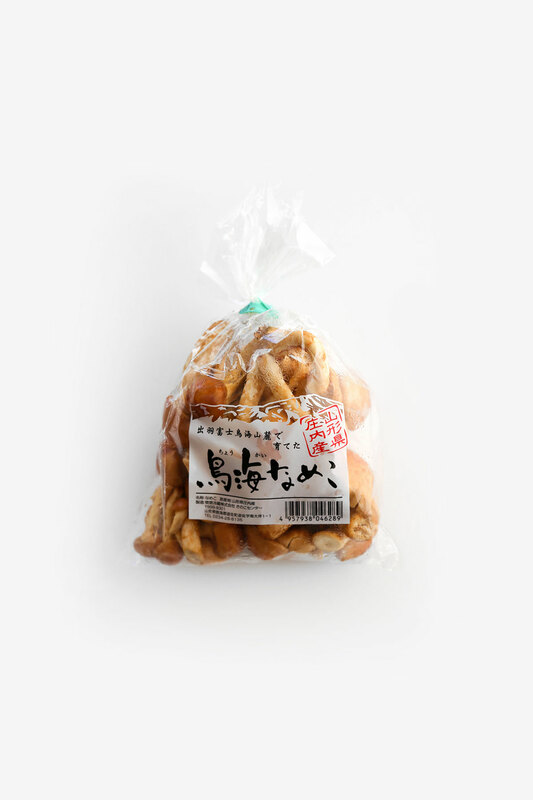 They are often used in tempura, sukiyaki and stir fries. Note: they shouldn’t be cooked with eggs! Around 4.3g of net carbs per 100g. 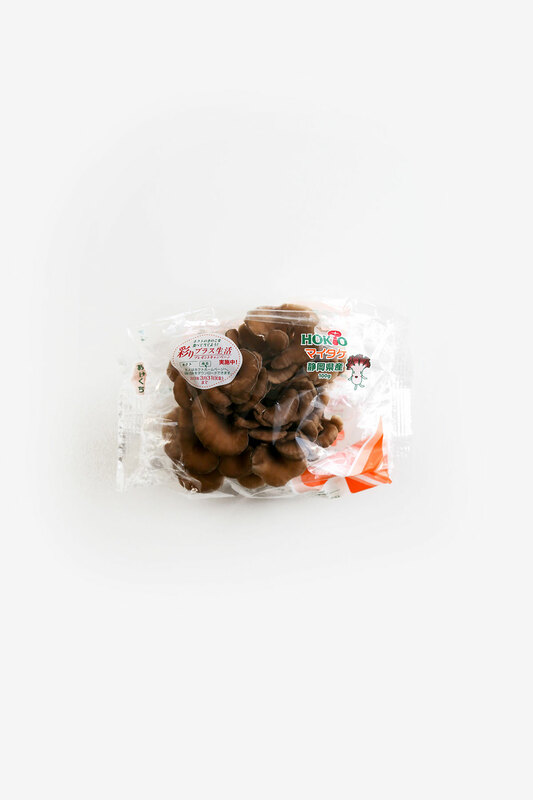 Buna shimeji are small white mushrooms, with cute little brown lids. They are incredibly common and sold in bunches or loose in bags with cute cartoon characters on them. When cooked they have a nutty flavor and they are commonly found in miso soup and fried rice. 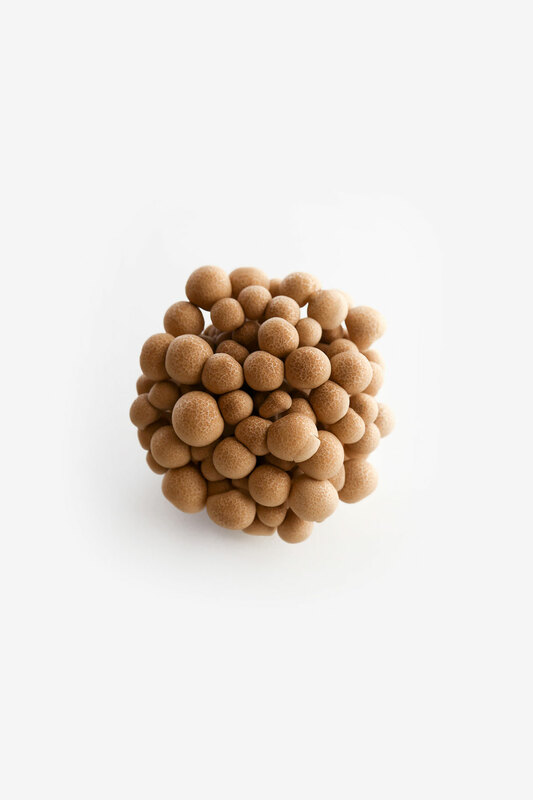 One of the most popular Japanese candies, kinoko no yama is based upon their shape. They have cookie-based stems and chocolate lids! Around 2g of net carbs per 100g. 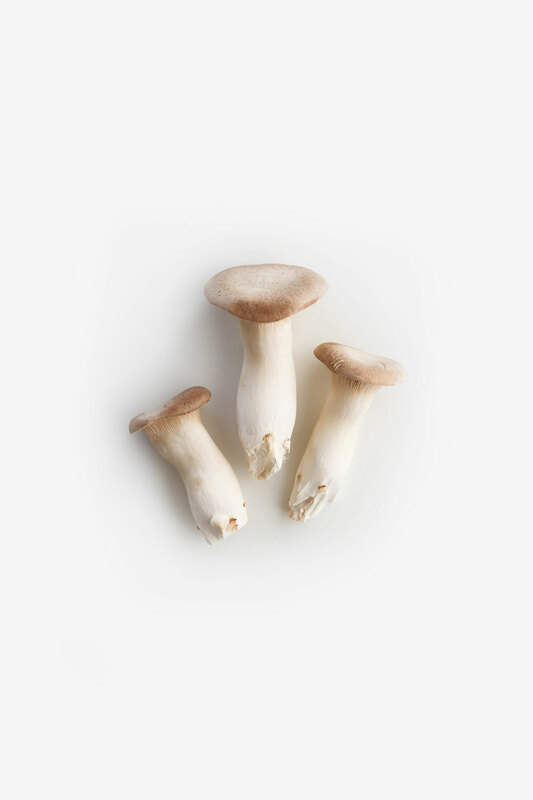 Eringi are large mushrooms that were introduced to Japan from the west. They have long thick stems and relatively small tan caps. They are chewy, meaty and juicy. 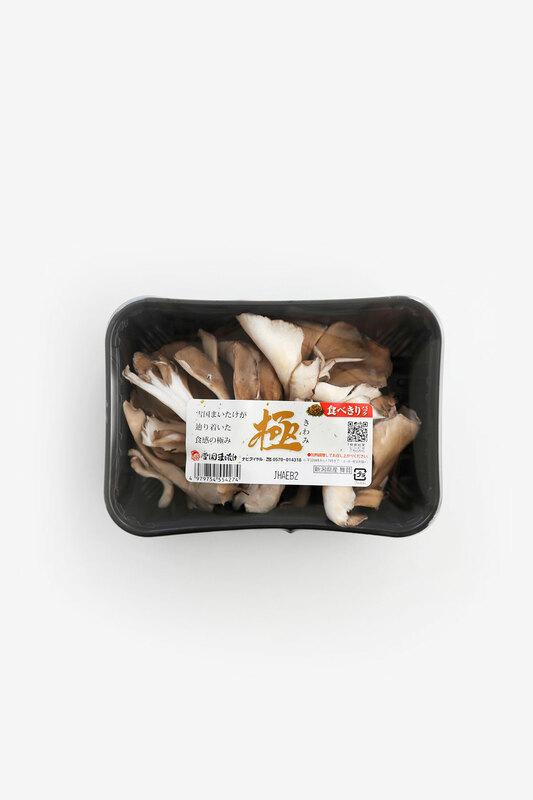 The stem is also delicious, so unlike other mushrooms, they need to be cut with a knife. 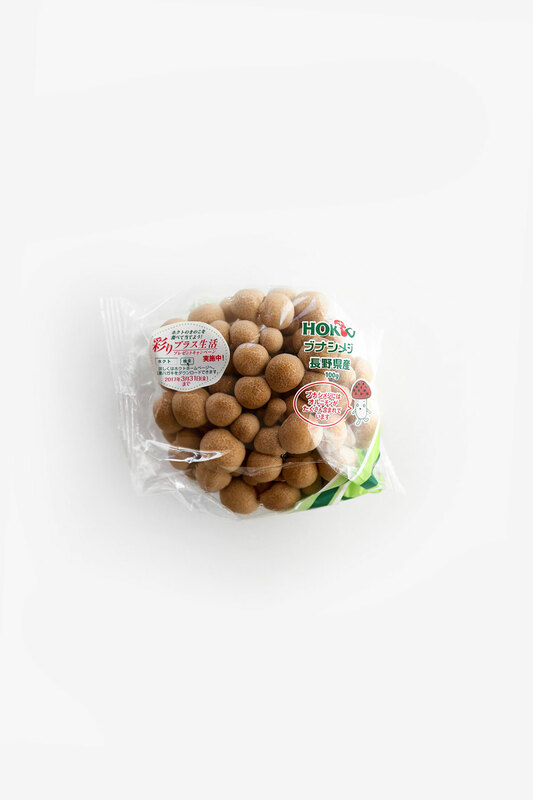 They are always curiously sold in packets of three, with differing sizes, where they always look like a cute little family! They are commonly grilled and I love adding them to stir fries. Around 5g of net carbs per 100g. 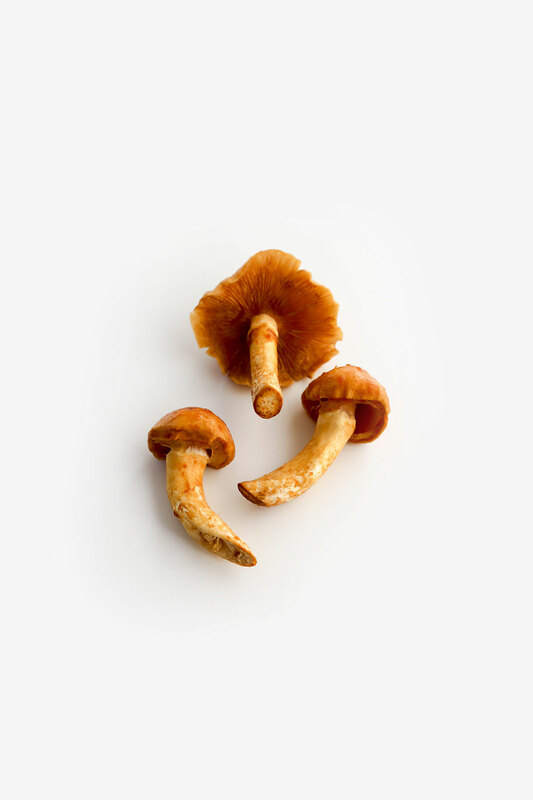 Nameko are small yellowy-orange colored mushrooms with a sticky, slippery surface. This texture can take some getting used to, as this glaze develops into a slimy coating as they are cooked. They have a nutty flavor and wonderful color. 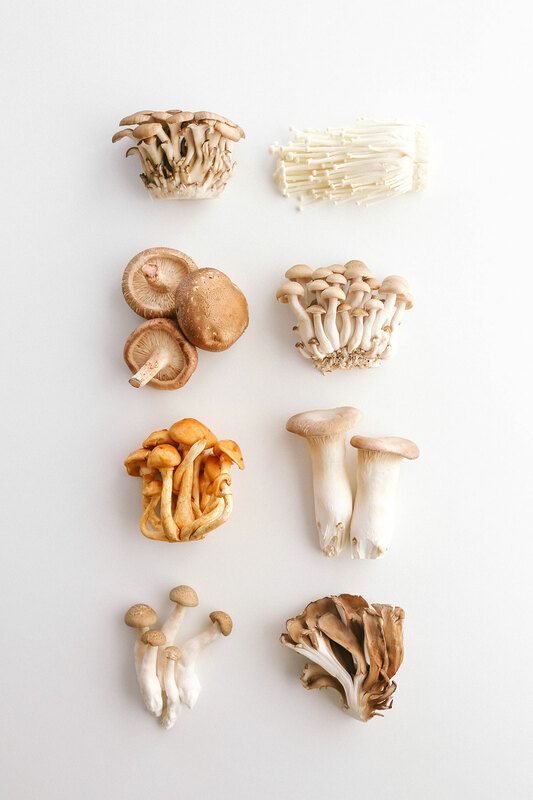 They are less common than some of the other kinds of mushrooms; only some grocers have them and they tend to be a little more expensive. They are often used in nabe, miso soup and added to soba. Around 3g of net carbs per 100g. 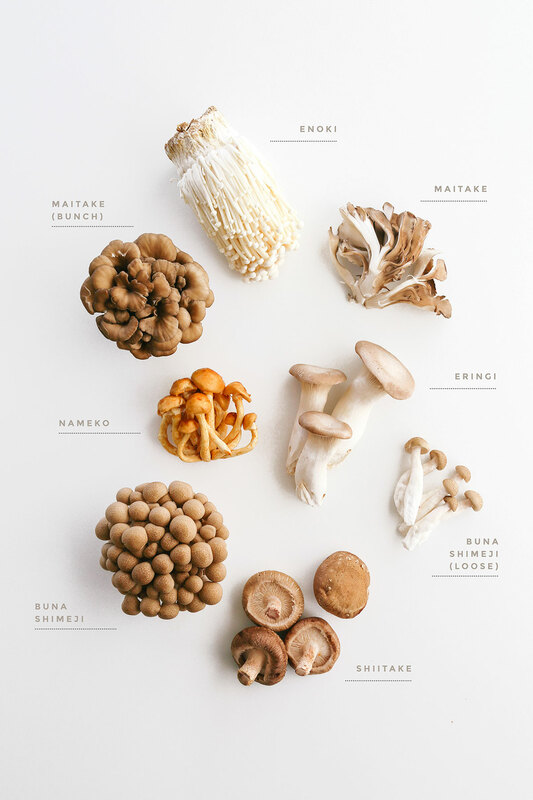 Some other popular kinds include matsutake (an expensive delicacy, similar to truffles), kirurage (dark colored with a wavy shape and rubbery texture, also known as wood’s ear) and hiratake (an all-white version of maitake). When buying mushrooms, always beware of condensation! 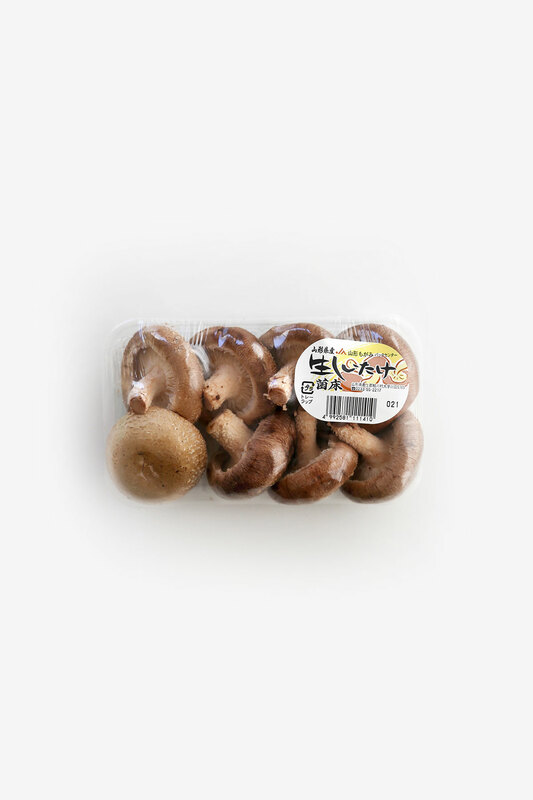 In Japan most kinds of mushrooms are packaged in air-tight plastic where they can’t breathe and eventually begin to sweat. 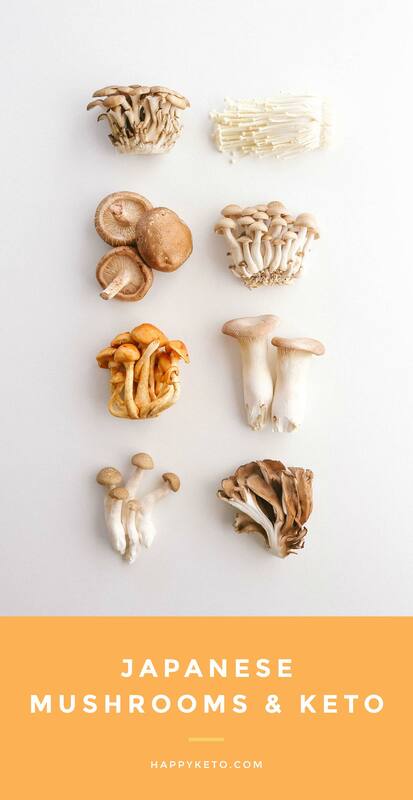 Look for mushrooms that appear dry and fresh. Keep them refrigerated and allow them to breathe by storing them in a paper bag or a container with air holes. When cooking, keep in mind that mushrooms release a lot of liquid. If you want to achieve lovely golden mushrooms, keep cooking past this point! Thank you for the breakdown! This was really helpful. You’re welcome Patricia, I’m so happy it was handy! I have a problem with my noodle consumption, and I recently became obsessed with Eringi mushrooms. I find that they’re super delicious and can make great stand-in noodles, but there wasn’t really anywhere that had good information on them regarding a keto diet, so this was super helpful! (one website said a single mushroom was 40g of carbs and there was just no way that was true…) Anyways, thank you so much for this! Hi. Thanks for the breakdown. 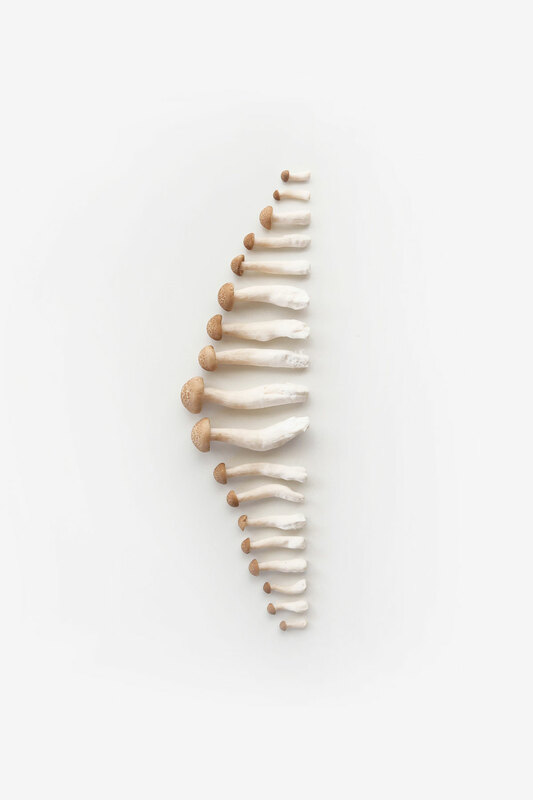 I love mushrooms, especially shiitake. However, I’m confused as to the carb count…. I was under the impression that there’s around 20g of carbs per 100g of raw shiitake, yet you state otherwise. 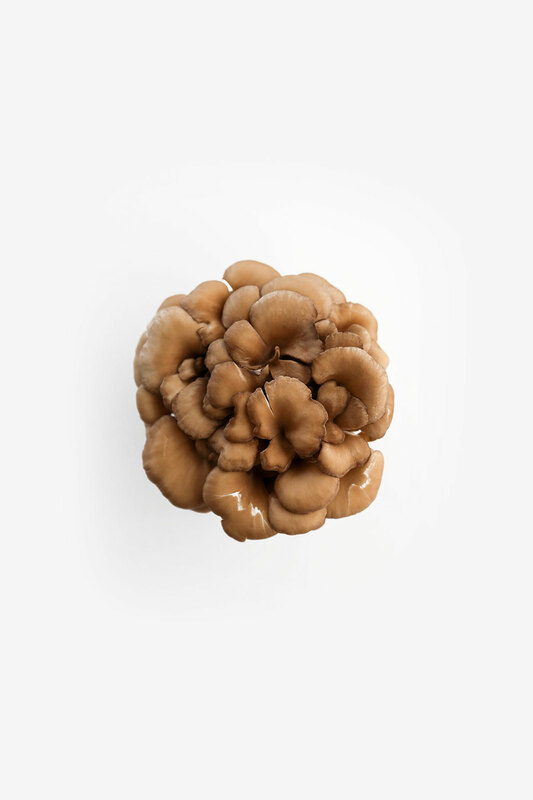 I’ve been avoiding shiitake / only eating a small amount because im doing keto but would love clarification on this.